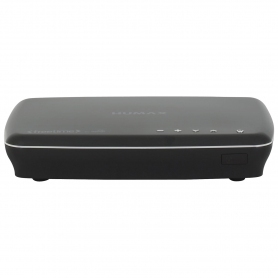 The Humax HDR-1100S freesat recorder is the ultimate device for digital TV recording. With the large 1 TB hard drive, you’ll have plenty of room to record series after series of your favourite TV shows. Save up to a whopping 600 hours of standard definition content or 250 hours of HD programming to watch whenever you like. 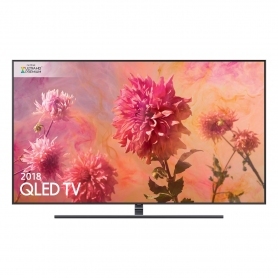 Available in two colours: white (HDR1100S1TBWH) and black (HDR1100S1TBBL). 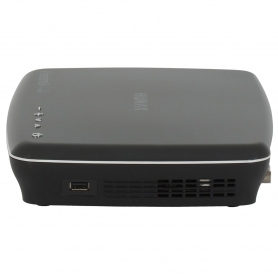 If you want on-demand, subscription-free satellite TV, this is the device for you. 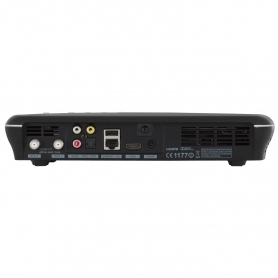 Pause, rewind and record live TV and even start playing back content while you’re still recording. Enjoy ultimate flexibility with the built-in twin tuning capabilities. Record one programme while watching another, or record two different programmes at the same time. 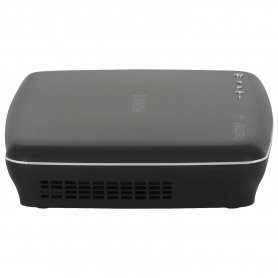 This device conveniently comes with built-in Wi-Fi, for easy connection to your home network straight out of the box. 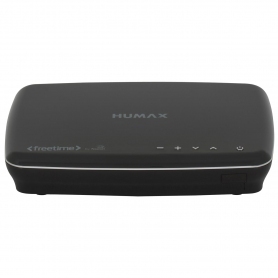 The Humax HDR1100S1TBBL TV recorder comes with Freetime, a Smart on-screen TV guide from freesat. The guide is lighting fast and user-friendly, allowing you to search for programmes easily. The roll back style TV guide means you’ll never miss a programme, as you can watch TV shows from the last 7 days across 26 channels. Not sure what to watch on the box tonight or tomorrow? Use Showcase to get recommendations of great up-and-coming shows or find new programmes to watch using the on demand function. 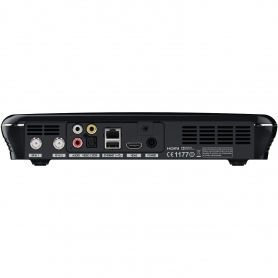 The freesat mode allows you to take advantage of over 200 channels. 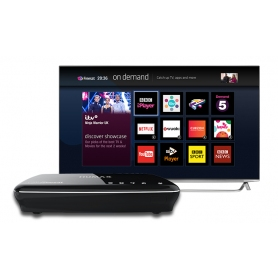 11 of these channels are in HD, from broadcasters including the BBC, ITV and Channel 4. Browse through programme categories like entertainment, movies and sport to find something that takes your fancy. You can even catch up on programmes you’ve missed, when it suits you. Watch on-demand shows on the most popular players like BBC iPlayer, ITV Player, All 4 and Demand 5 at the touch of a button. The fully integrated Netflix app opens your TV to a world of content, from the latest blockbuster to gripping TV dramas. 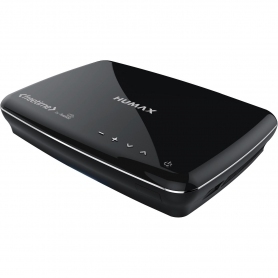 The Humax HDR1100S1TBBL is the ideal digital video recorder for those who want to make the most of their free time. Add one to your basket today.